The family told police they left the infant in the care of a roommate, who had fallen asleep. 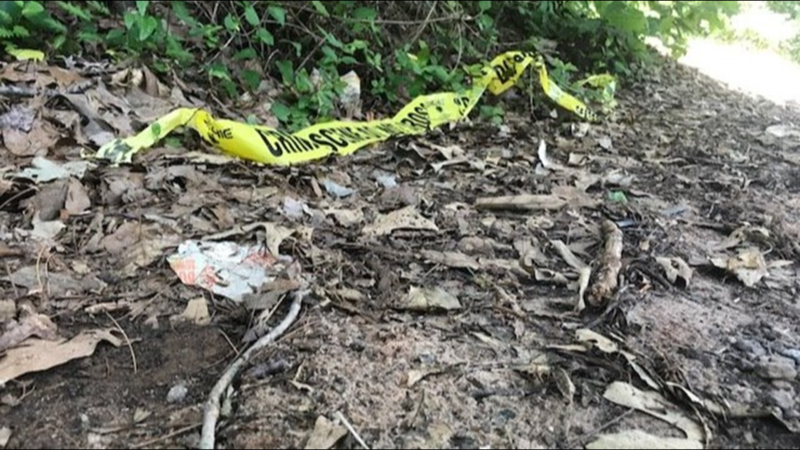 When they returned home, they made the grisly discovery. 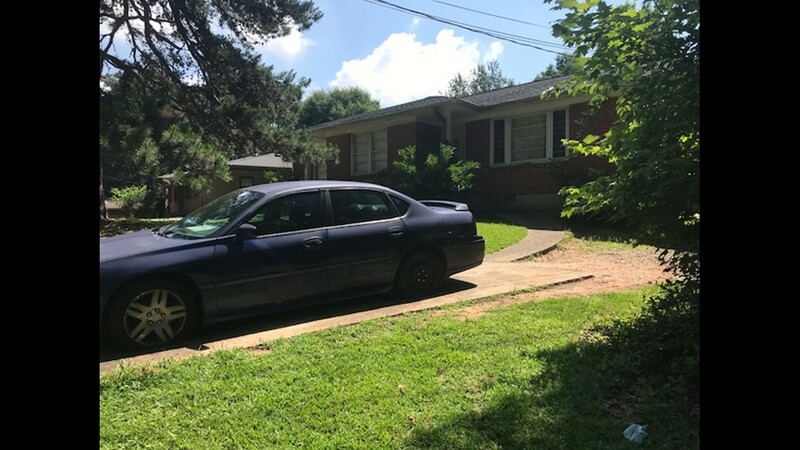 CLAYTON COUNTY, Ga. — Police said a family's dog was euthanized after it mauled a 5-month-old girl to death. 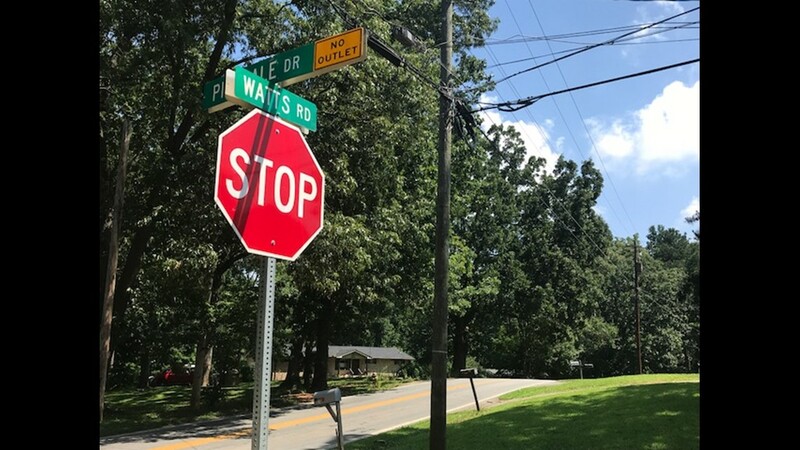 According to the Clayton County Police Department, officers were called to a home off Watts Road in Forest Park in the early morning hours of June 10 after getting a frantic 911 call. When they got there, the family told officers their German Shepherd attacked the infant. Family told police they put the 5-month-old to sleep, and left her under the supervision of their roommate while they left for a few hours. 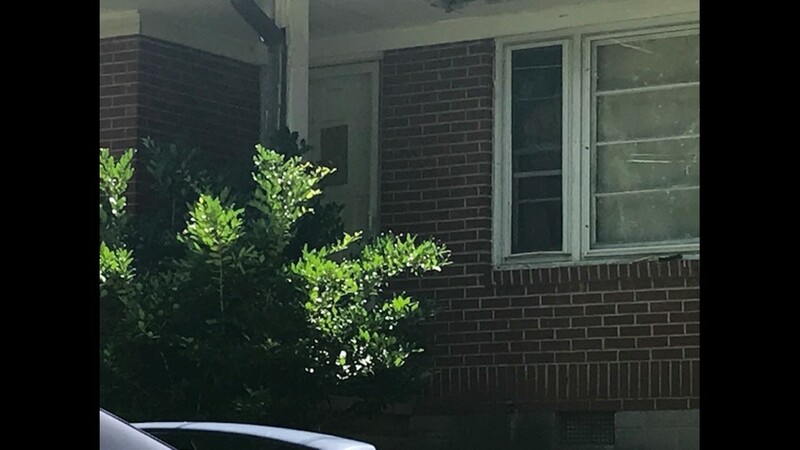 When they got home, they found the roommate asleep, and when they went to check on the baby, she had been mauled to death. Family said the dog had been around the baby since her birth, and had never showed any aggression toward her or anyone else in the home. Animal Control officers from the county removed the dog from the home, and it has since been euthanized. Police finished their investigation and determined that there no unlawful act or neglect had been committed by anyone inside the home. No one has been charged. A GoFundMe account that says it is raising money for the family has been created. Click here for information on how to donate.